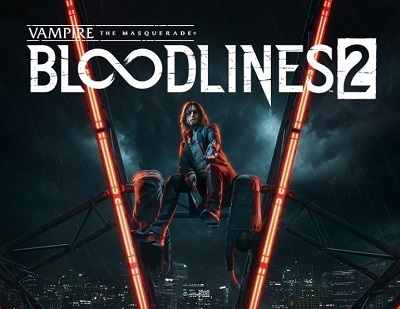 After payment, you will receive a link to your email address that will be available for viewing and downloading the official activation key of the game Vampire: The Masquerade - Bloodlines 2: Unsanctioned Edition on the release day of the game on March 1, 2020 at 00-01 Moscow time . The release date is tentative and may change. - Vampire: The Masquerade - Bloodlines 2. - Set Bloodlines 2: Unsanctioned Blood Pack. Your existence, caused by a vampire terrorist attack, is fueling a war for the Seattle blood market. Join the difficult alliances with the city-controlling creatures and unleash a growing conspiracy that plunged Seattle into the bloody internecine war of the vampire gangs.